The Stage doesn’t go in for post-trade-show reports. 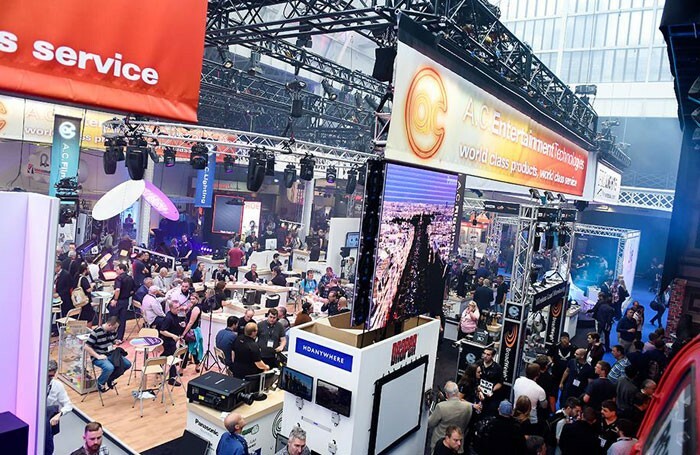 But if it did, I hope that a post-Plasa report would have mentioned the little stand hidden away in a sub-section of the show on the upper level that was a highlight of the whole event – and a glimpse into the future of production planning. The initial pitch, it has to be said, had a familiar ring to it: “3D modelling of theatres and sets so you can walk through them on the computer before you build them for real”. If you’re of a certain age, that sounds just like the pioneering work of Modelbox in the early 1990s as it moved from producing the first CAD theatre plans to creating 3D images of sets and even animated pre-visualisations of scene changes for everyone to argue about in advance of arguing about them in the tech. “The guy” is Ryan Metcalfe; his company is PreeVue. “3D modelling of theatres and sets” is an accurate description, but also a bit like describing Concorde as a way of crossing the Atlantic. It may be true, but it rather understates the radical change it brings. What he’s actually doing is bringing virtual-reality technology – the goggles and sensors you’ve read about in the research labs of tech companies and from the minds of science-fiction writers – into our entertainment world. I must confess to being a VR virgin. Putting on the headset for the first time was astounding, not only conceptually, but also because the virtual world I’d been dropped into was a theatre I knew, the Victoria Palace, with a set I recognised – for the musical Hamilton. No amount of reading about VR can prepare you for the experience of trying it: being able to look around, turn around, and actually walk around, with the virtual doing just what the real world would. I saw an object I recognised – a Source Four – walked towards it and picked it up. I could point the light from it just as with a real one (only less heavy). This was a neat trick for the Plasa crowd, though the tiny Plasa booth meant there was a tendency to bump into things that existed in the real world. I sense that this collection of existing technologies – headset, hand controllers, 3D modelling software – is bolted together and driven by computers that are now fast enough to do in real-time the kind of imagery that, two decades ago, Modelbox had to spend days rendering. But someone had to do the bolting, and Metcalfe has. Will it replace the card set model? Probably not – people like that comfortable familiarity. But on the other hand, you can’t climb into and truly explore a model. It’s better when you can explore the real thing. Some significant productions are taking a serious look at this – and if you want to see the future of production planning, you should too.